Products tagged with 'Summa D'. 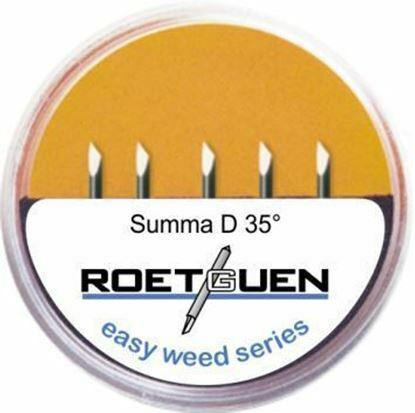 Summa D plotter blades. Fits Summagraphic D Series plotters.